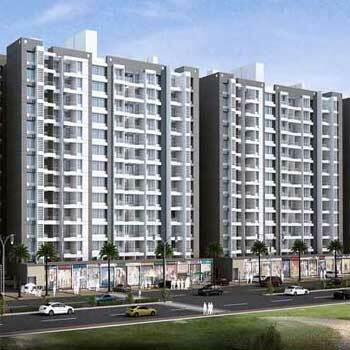 1, 1.5, 2 and 3 BHK Apartments on Airport Road, Pune. Welcome to the new side of Pune experiencing explosive and dynamic growth! Tingre Nagar - Airport Road is the most promising area in Pune and 29 Gold Coast is rapidly becoming the most coveted address and landmark in that vicinity. The project offers impeccable architecture, premium lifestyle with top-of-the-line amenities at a budget that will surprise you.